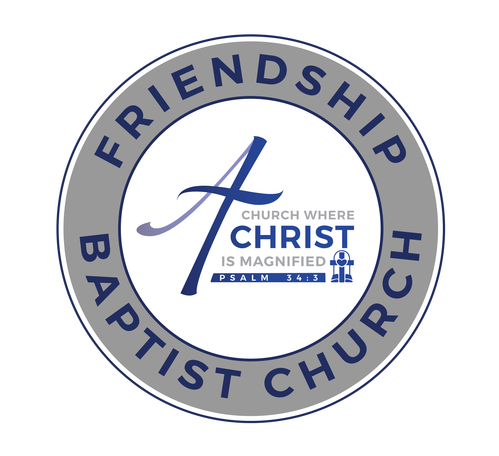 Stewardship and Generosity are part of our Core Values here at Friendship. We value SUPPORTING the church and community with our finances, resources, and service, to strengthen the work of ministry. Stewardship is essential to discipleship. God wants Friendship to be a fully resourced church. Generosity is a matter of the heart before it is an offering of the hand. OPERATIONAL NEEDS of the church including paying staff and paying the church mortgage. If you love to do everything through your mobile phone apps, you're in luck! Just fire up the We ARE Friendship App and make your way to the GIVE tab. You can drop your gift into the containers as you walk during a worship experience, or in the green boxes throughout the campus.